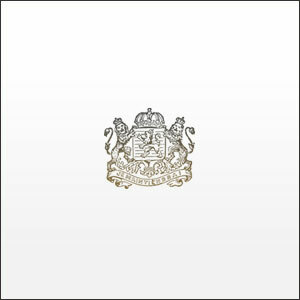 Bumpin’ Uglies : Beast From The East album download | Has it Leaked? 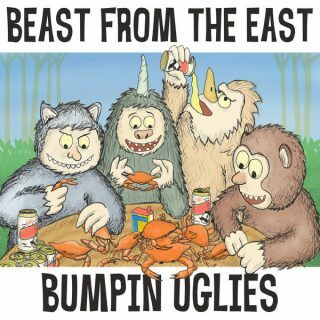 Hailing from Maryland, Bumpin' Uglies are back with their fourth LP, titled 'Beast From The East' which is set to be released on April 6, 2018 via Space Duck Records. They are set to do a massive US tour also this year. They have mixed Punk rock with Reggae with a dash of Ska on this new records and it's set to be another banger.